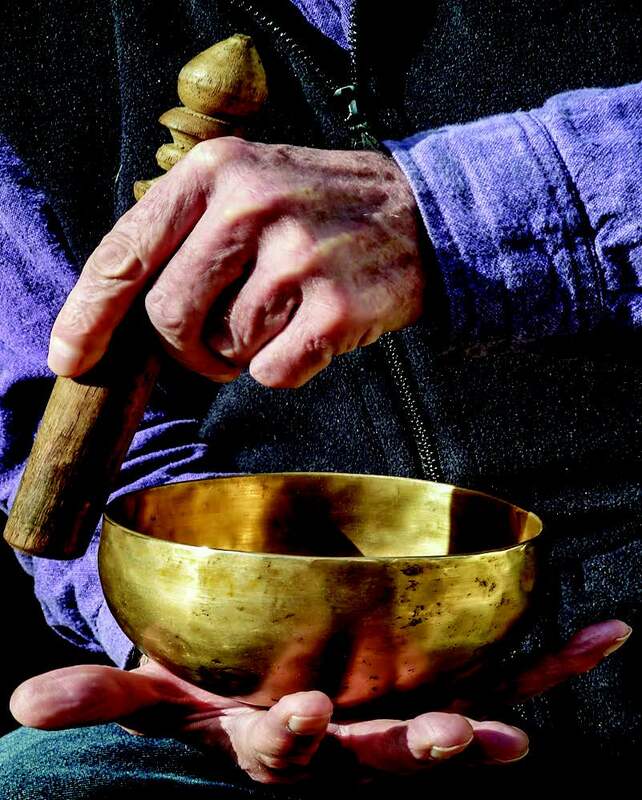 Could de Broglie's revolutionary idea that an electron in an atomic orbit can behave as a wave have been inspired by a Himalayan singing bowl? Does the use of mobile multimedia devices in practical lessons affect the motivation of pupils? An investigation into the effect of touchscreen devices in practical lessons on knowledge gain and performance of pupils ages 12 15 years.